Hi ! there _ welcome to my blog. My name is Jeff and i like to blog about creating a blog, wordpress, gadgets and Internet marketing. This pics is not mine . Find me on Google + . I am also author and founder of this blog and 2 other widely read tech blogs. If you are looking to “create a website” , “make a blog” or build a wordpress website you have come to the right place. Iwill help you choose the right resources and tools for building your blog or website from scratch and point you in the right direction. Its not too hard really! 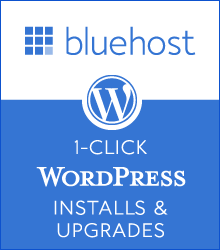 If you are going to set up a website , be it a free website or a paid (self hosted) one – you might as well set it up right. I will take from my experience in blogmaking to give your the right tips and independent comparisons of the different hosting providers in this niche. Beautifully branded and sales focused websites. Featuring design, UX, front-end development, motion design, accessibility, business. 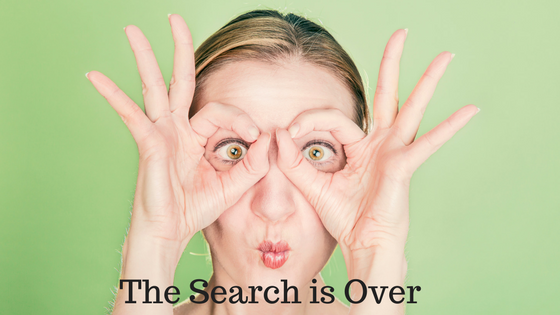 I will provide indepth articles and comparison sheets , so that you can make a informed decision. 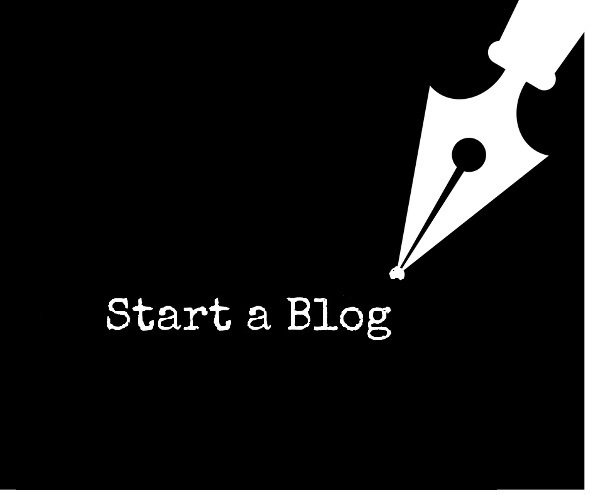 If you re starting out in blogging or internet marketing you need a solid foundation to grow on and i will help you make that choice.Do bookmark us and visit for more exciting updates. 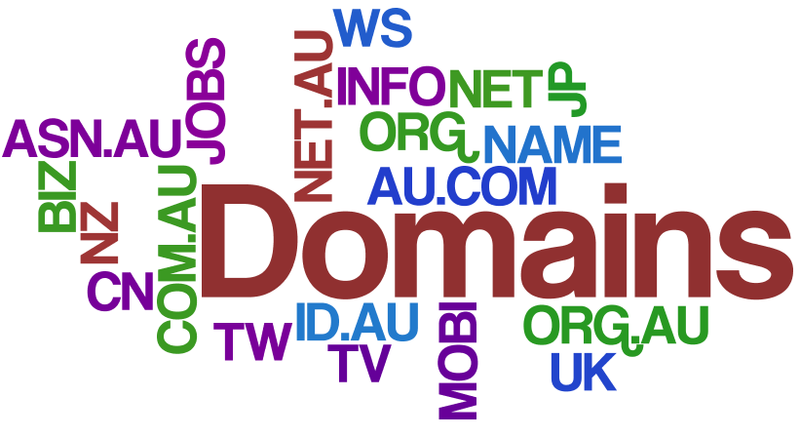 We list top level domain name providers who register domains for you and your customers. 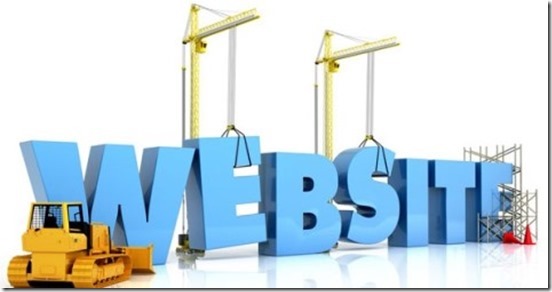 We provide in depth step by step guides and tutorials for you to get started building a website.